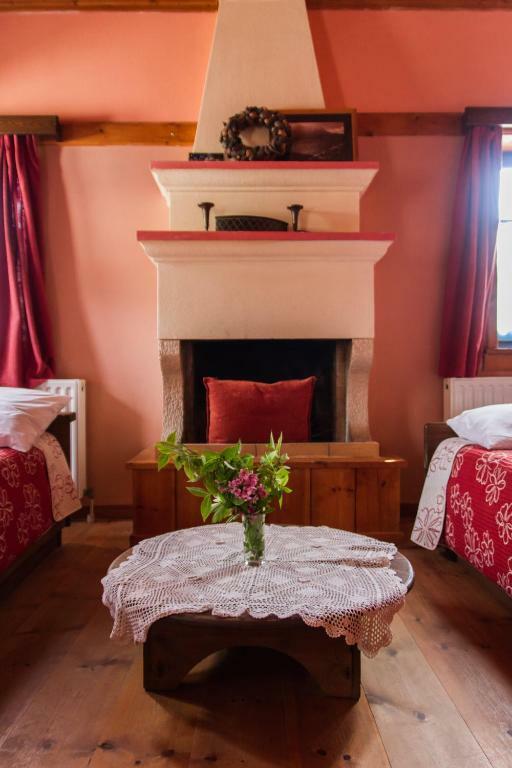 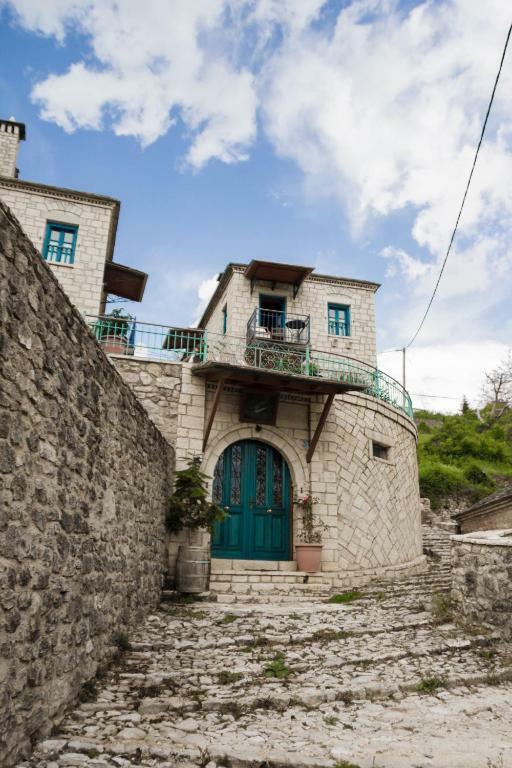 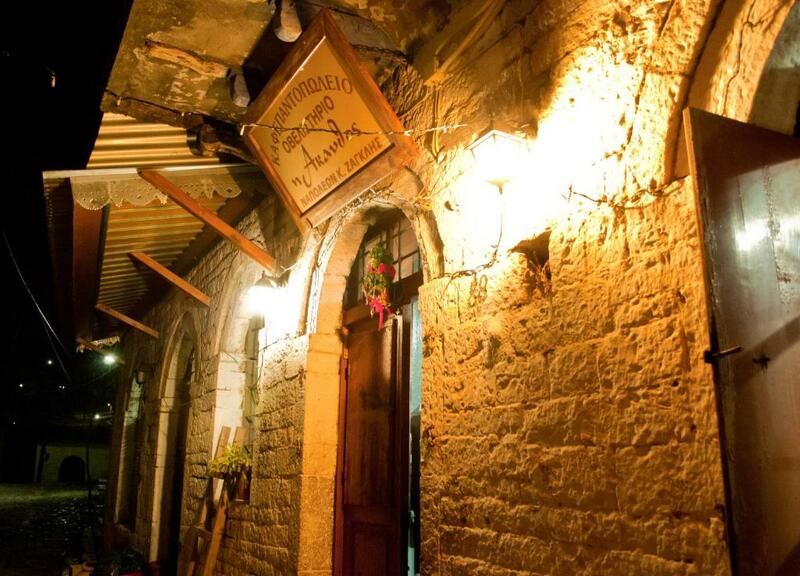 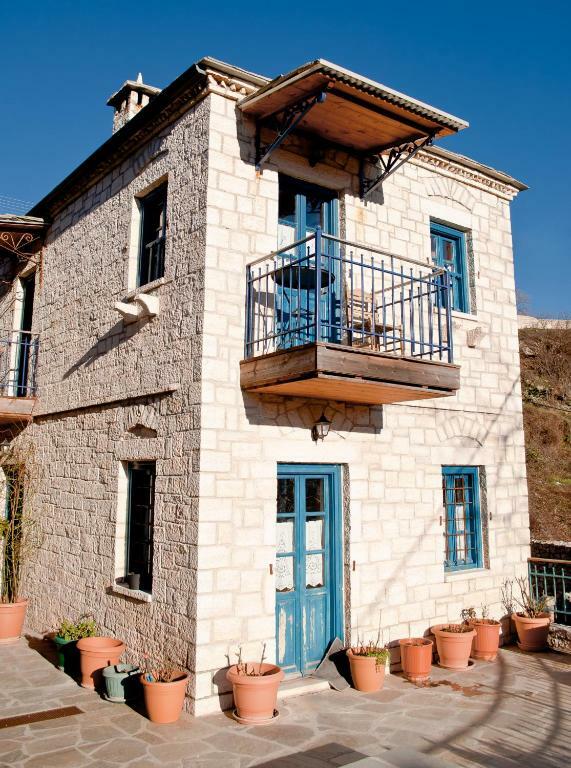 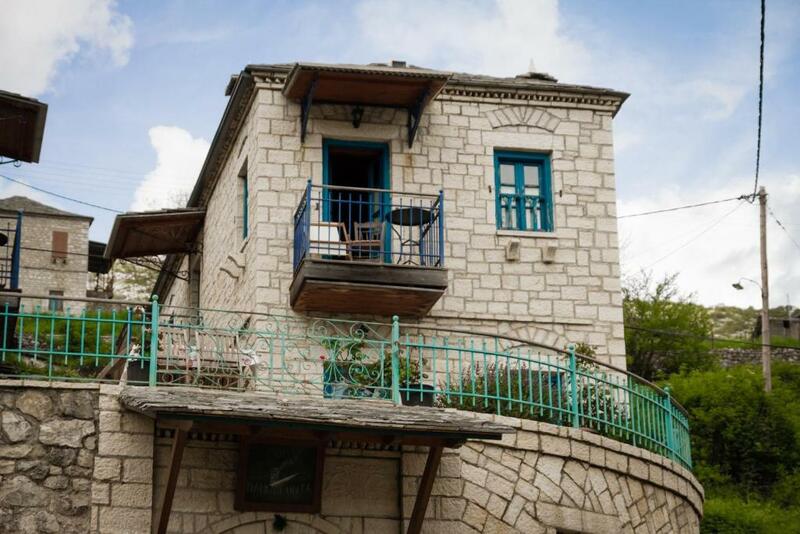 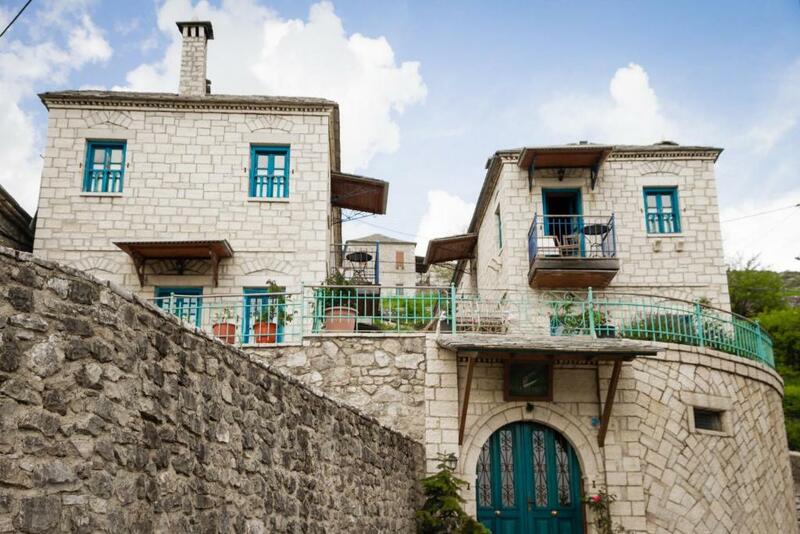 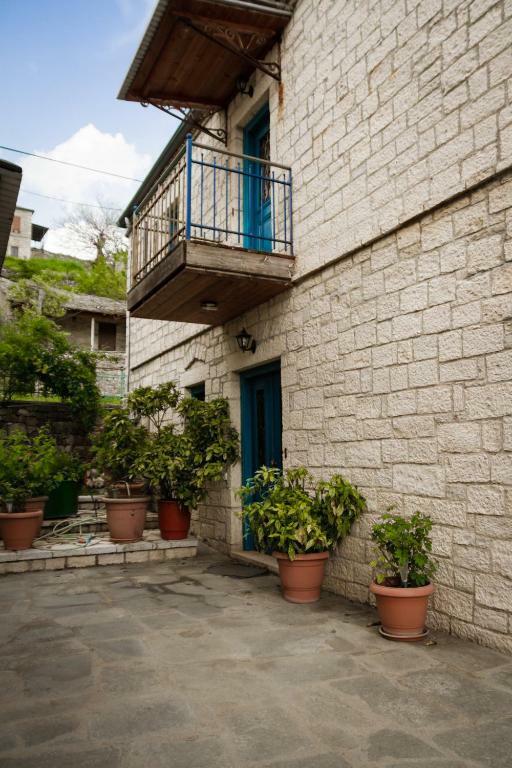 This traditional guesthouse is located at an altitude of 1200 metres in the historical village of Kalarites. 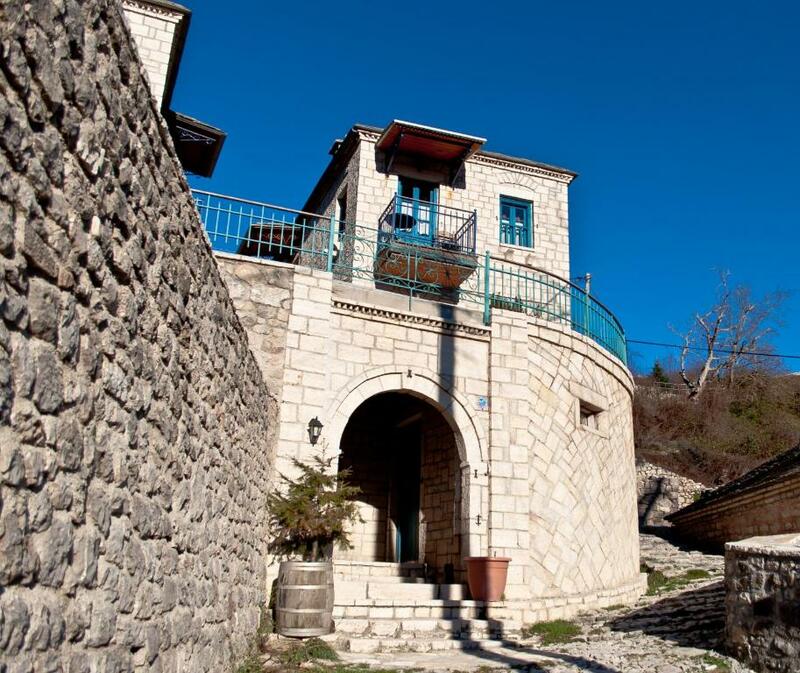 Napoleon Zaglis Guesthouse is surrounded by natural beauty and breathtaking views of mountains. 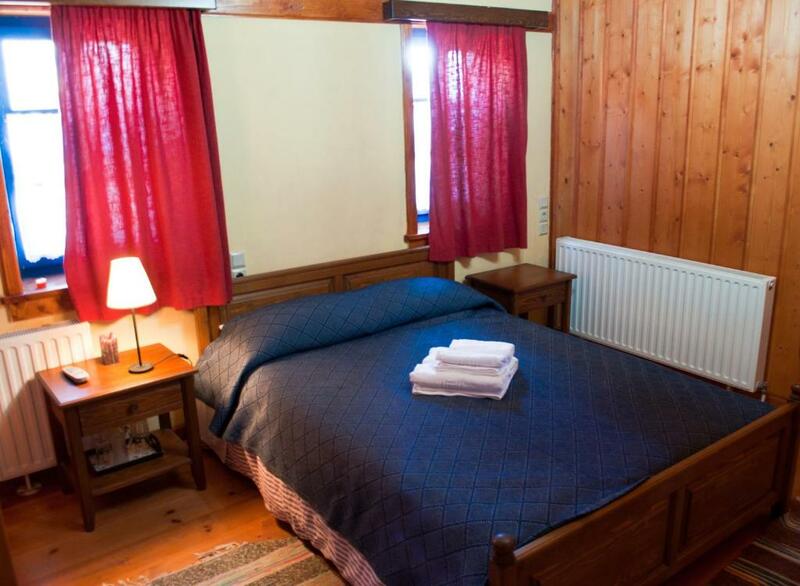 The rooms consist of wooden floors and ceilings, heating, refrigerator and bathroom amenities. 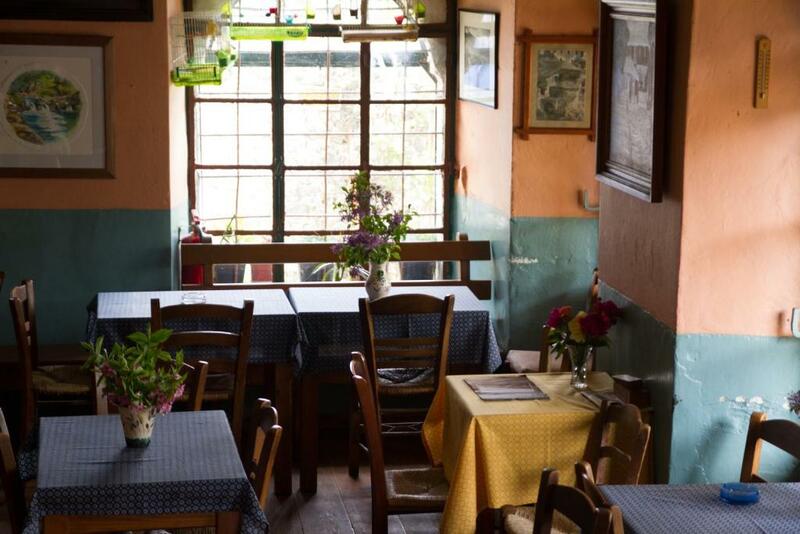 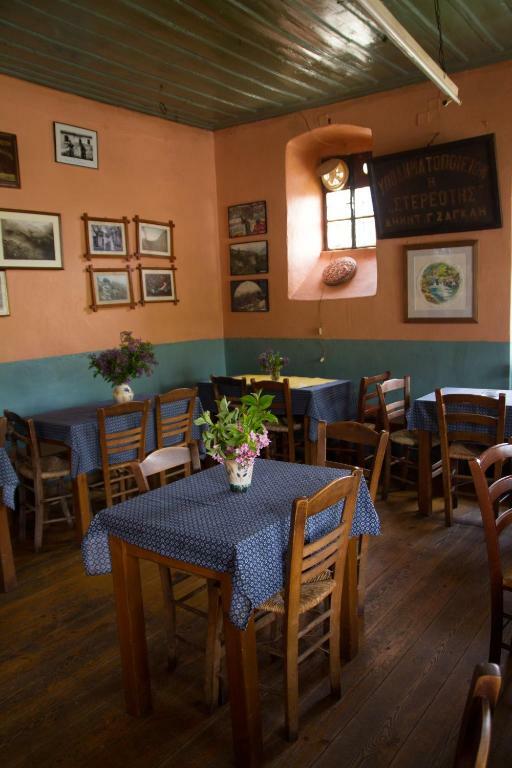 Traditional breakfast and meals are served in the historic coffee house & restaurant located in the guesthouse. 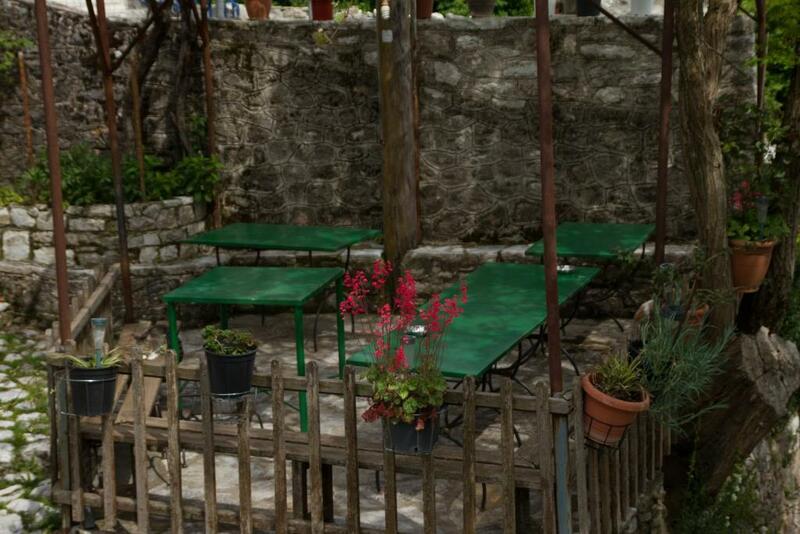 There is free wireless internet access throughout the hotel and free public parking nearby. 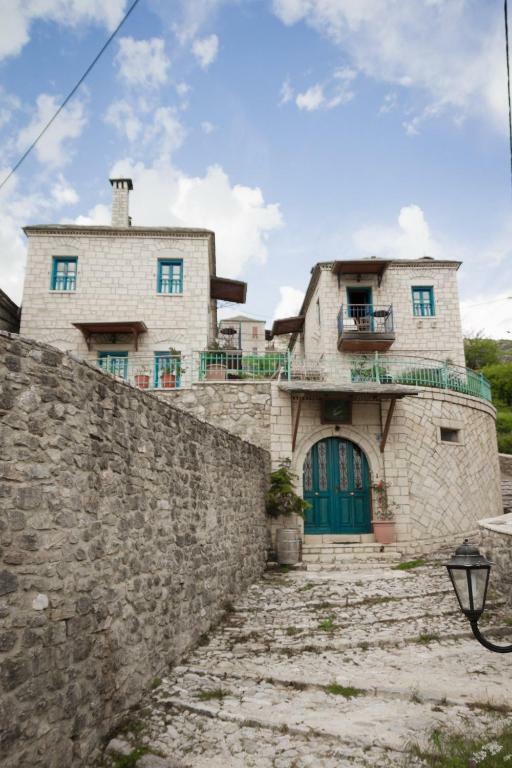 Napoleon Zaglis Guesthouse is found in the heart of the village where there are a variety of sights and natural attractions to be seen. 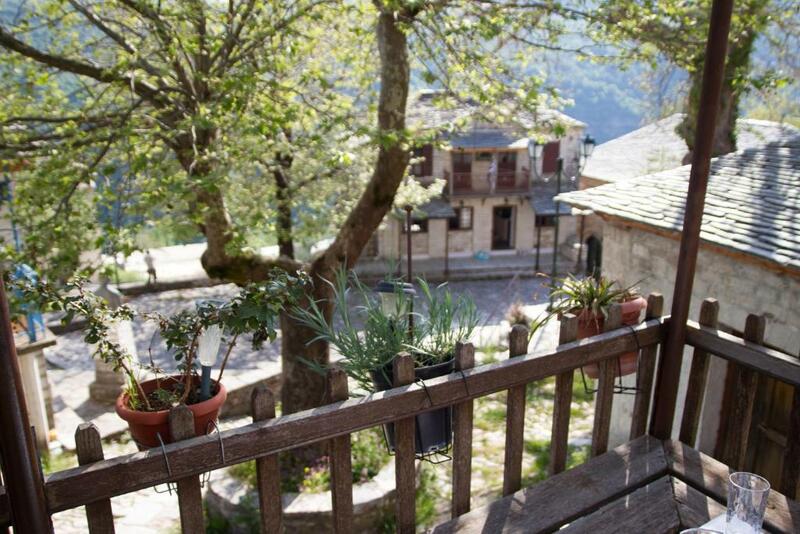 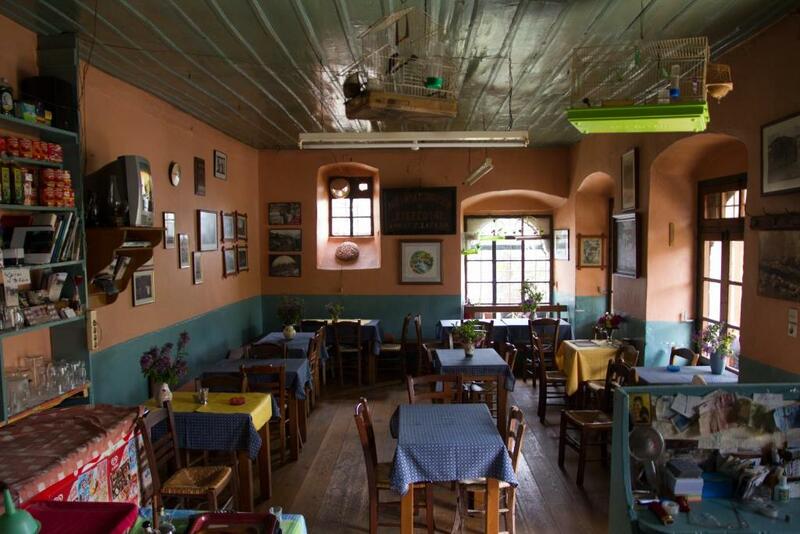 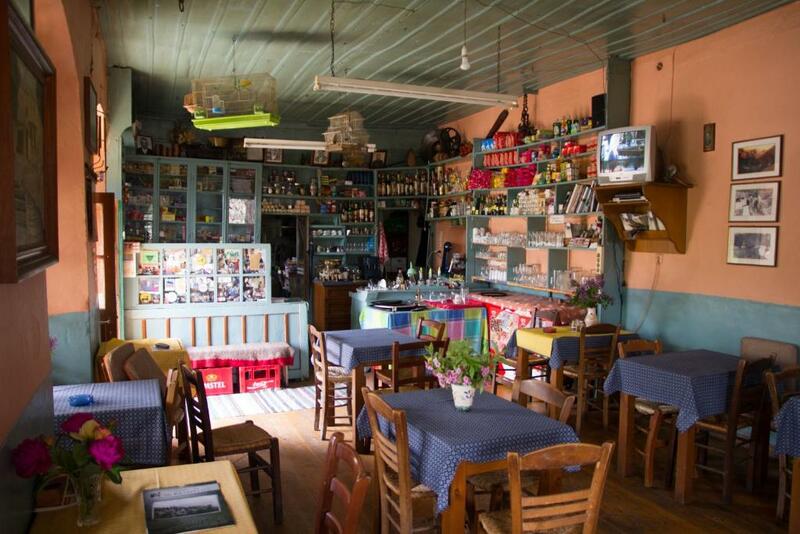 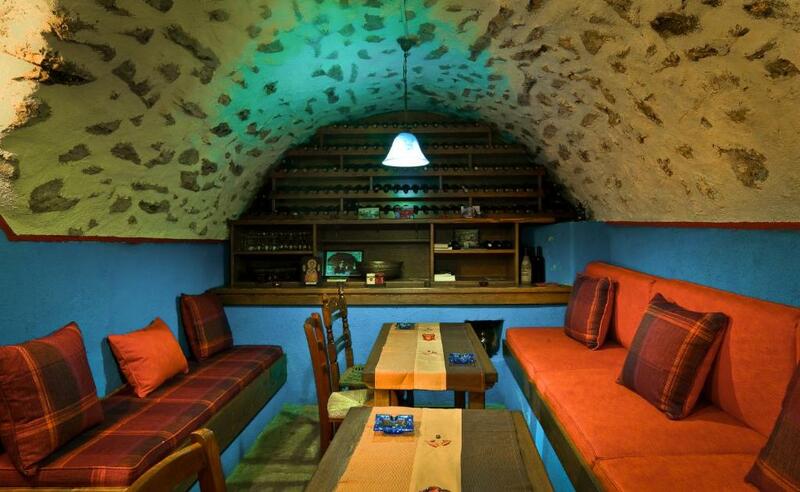 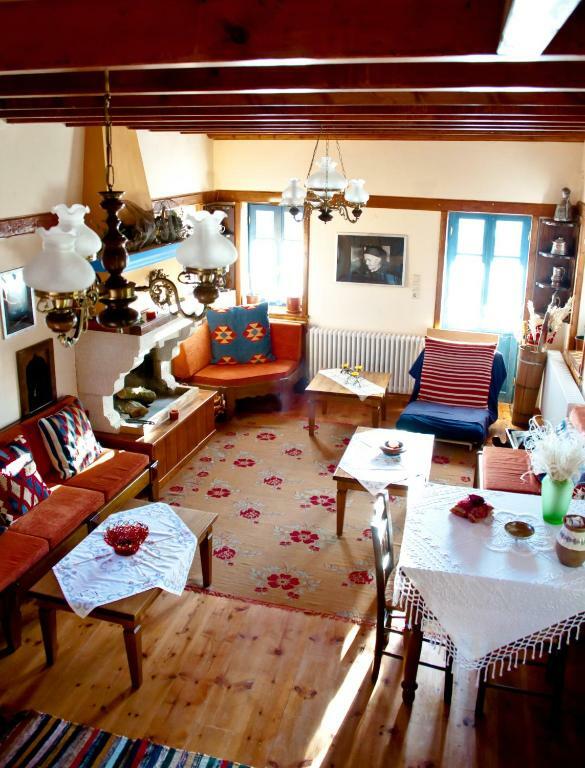 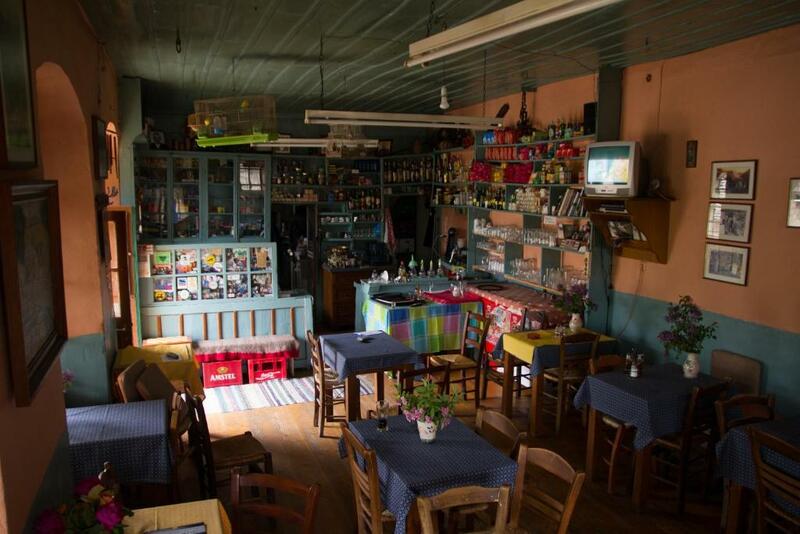 Napoleon Zaglis Guesthouse is located 60 km from Ioannina and 82 km from Arta. 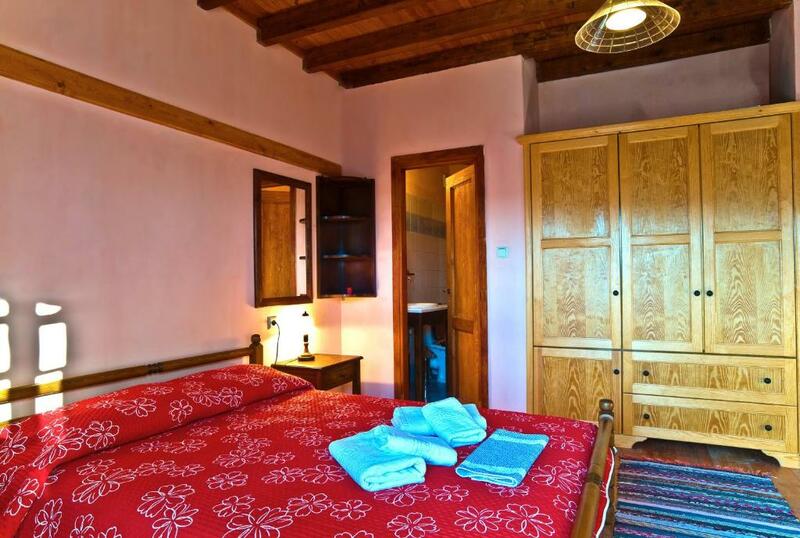 The rooms are decorated in the traditional village style and have views of the village, the mountains or the canyon. 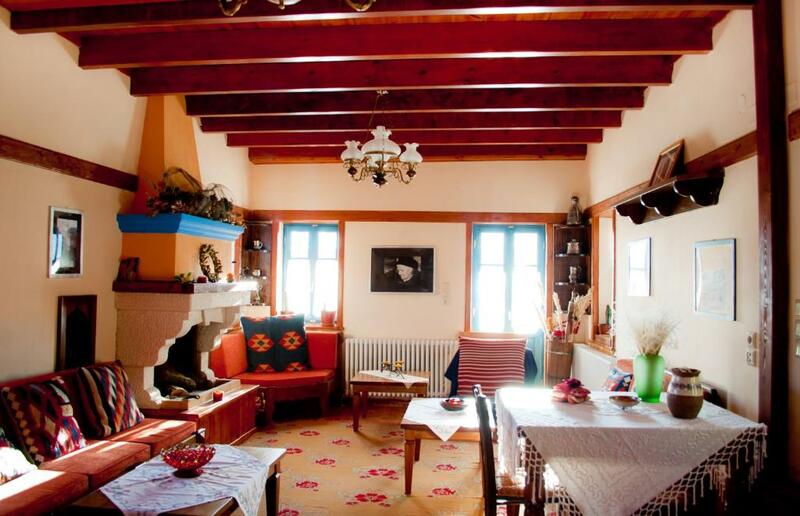 This quadruple room features a patio.